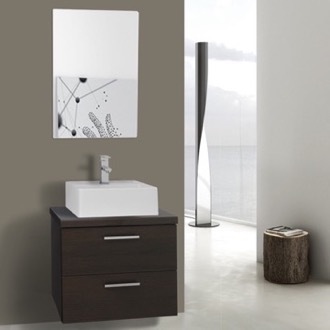 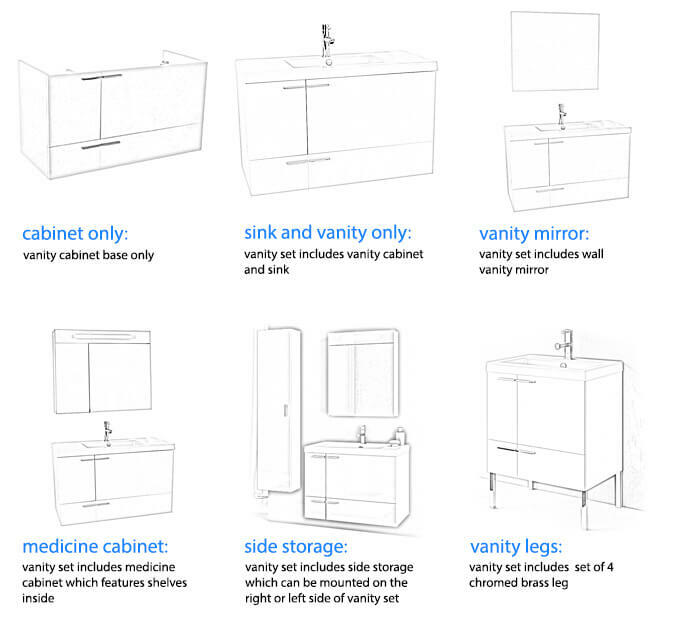 Shop our selection of vessel sink vanities and get FREE shipping on all orders over $99! 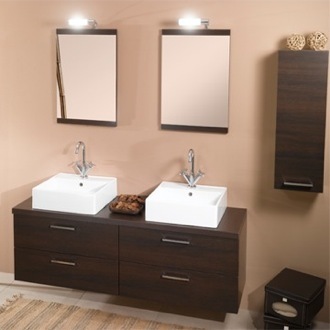 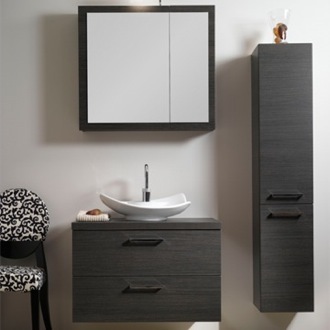 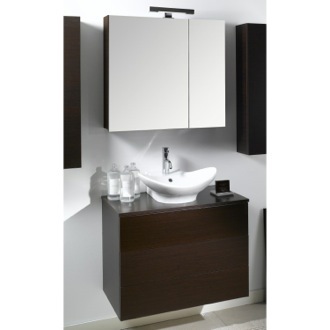 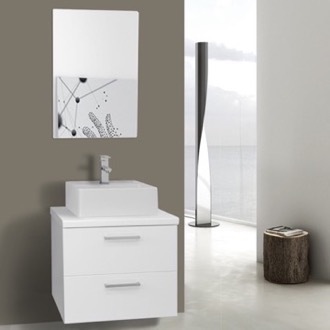 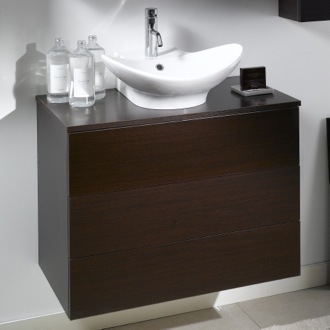 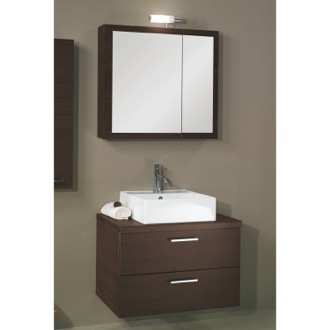 Vessel sink vanities put the spotlight on your sink, which rests on top of a shelving unit. 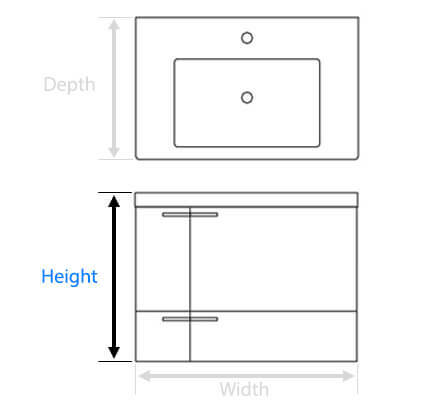 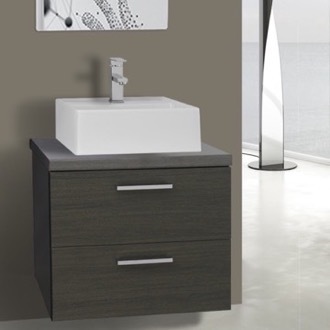 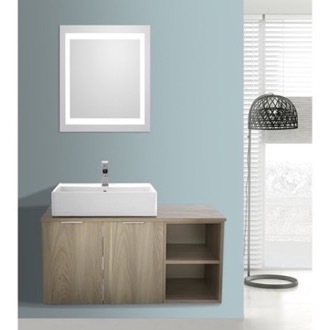 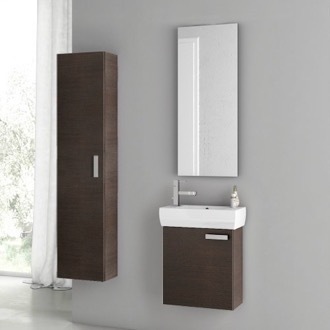 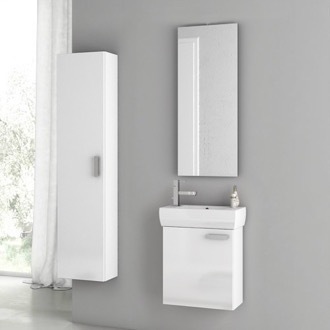 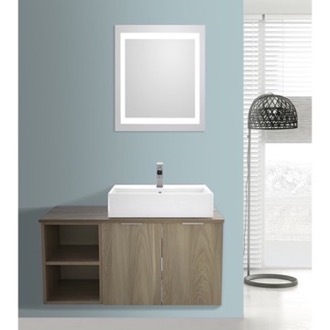 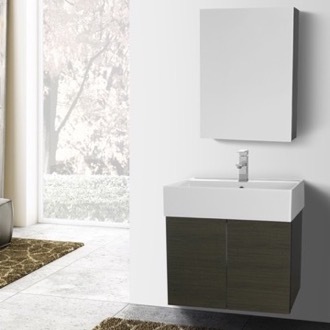 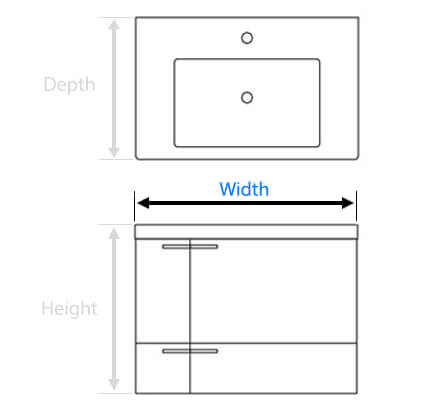 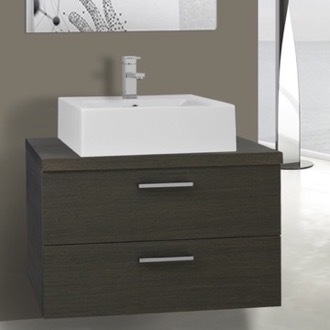 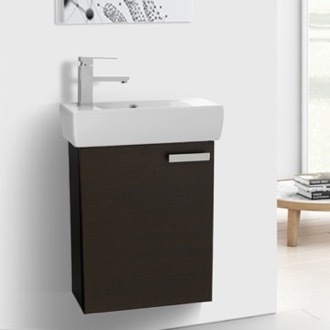 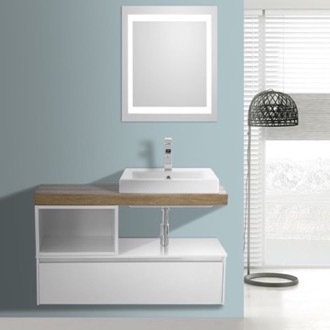 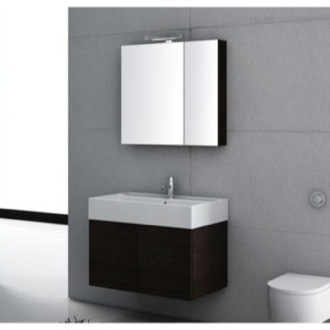 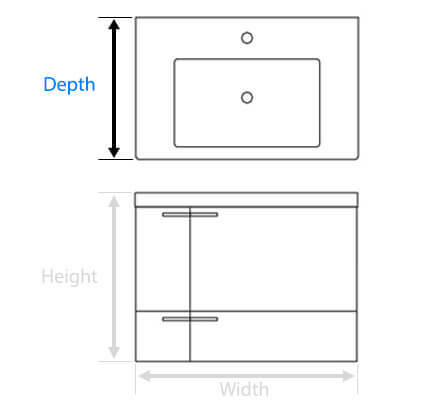 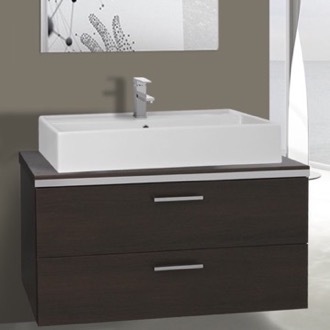 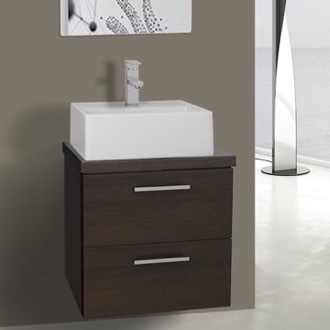 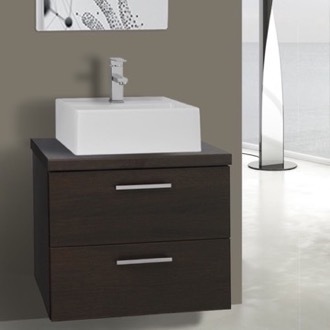 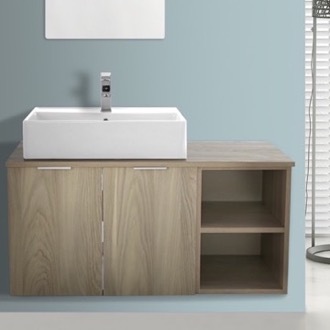 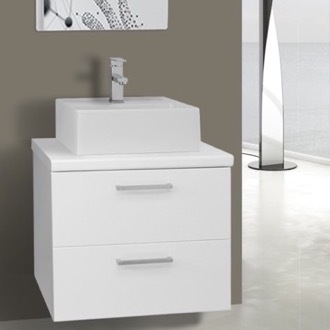 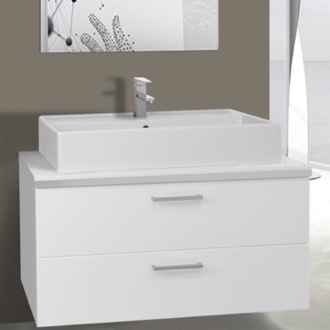 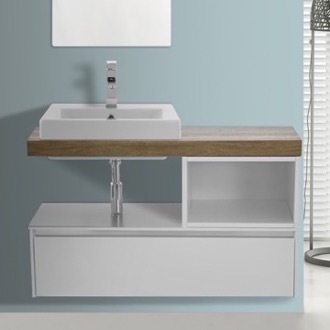 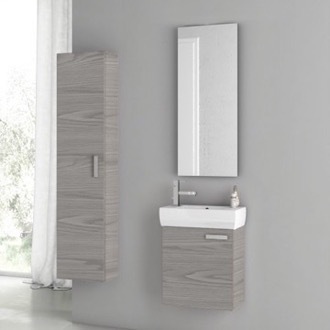 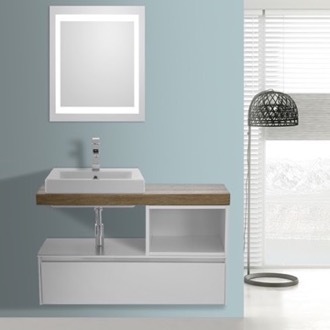 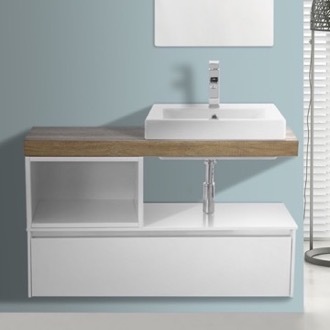 Given this is a contemporary look, most vessel sink units are wall-mounted, but some are free standing. 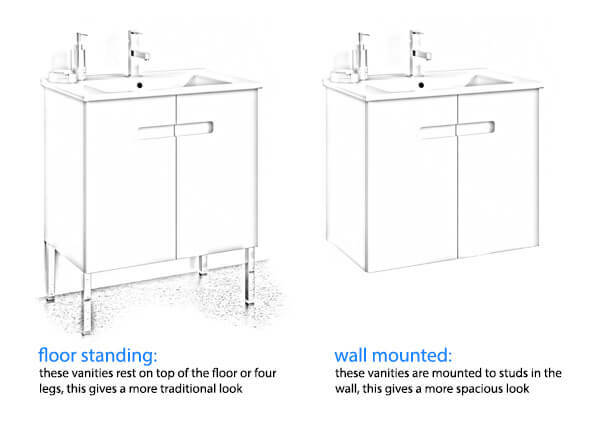 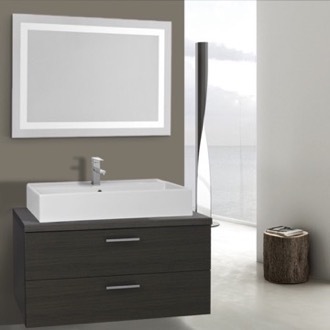 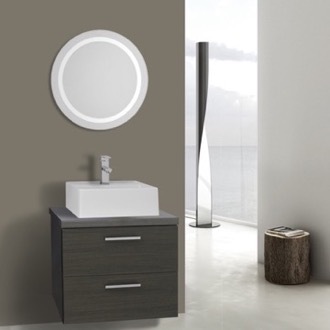 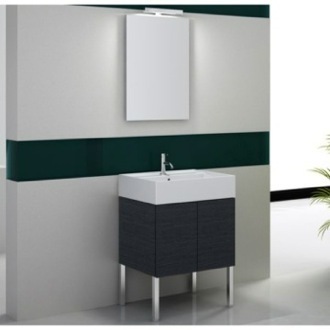 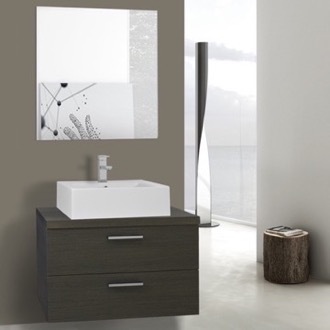 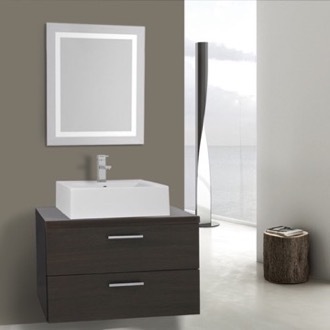 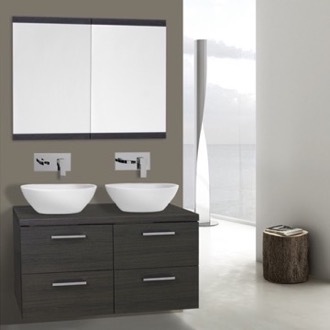 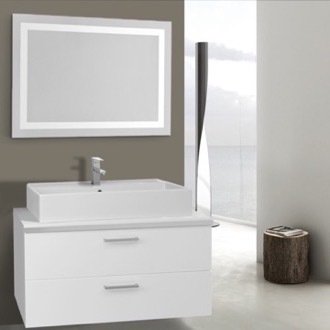 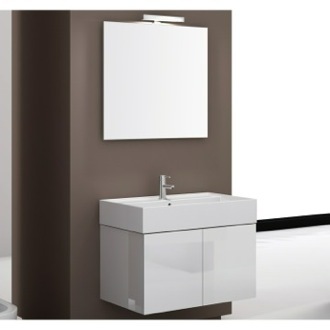 You can choose a vessel sink vanity that offers counterspace, two sinks, or a single large vessel sink. 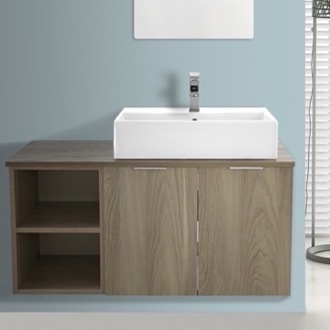 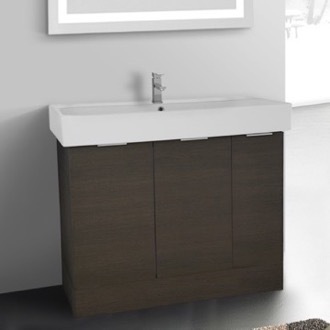 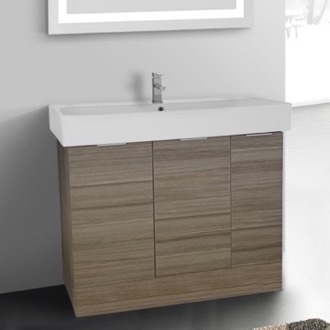 Vessel sinks are typically classic white porcelain, but the finish of your vessel sink vanity can vary, with options like wenge, white, grey oak, or teak.